Apple's widely rumored electric car may not be fully autonomous, but it may well have some smarts. The company has hired Jonathan Cohen, who until this month was the director of NVIDIA's deep learning division -- in other words, a form of artificial intelligence. Cohen's LinkedIn profile only mentions that he's working on a nebulous "software" effort at Apple. 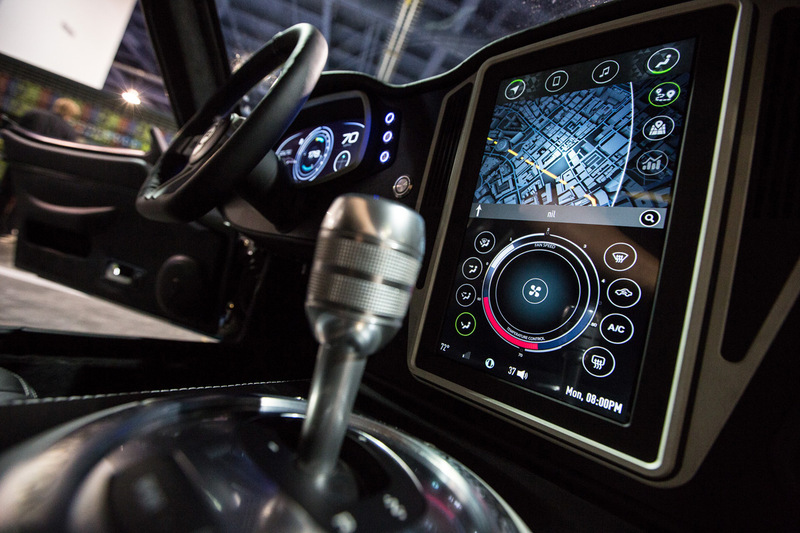 However, his most recent job at NVIDIA centered around technology like Drive PX, a camera-based autopilot system for cars that can identify and react to specific vehicle types. While there's a chance that Cohen could be working on AI for iOS or the Mac, it won't be surprising if he brings some self-driving features to Cupertino's first car, such as hands-off lane changing or parking.